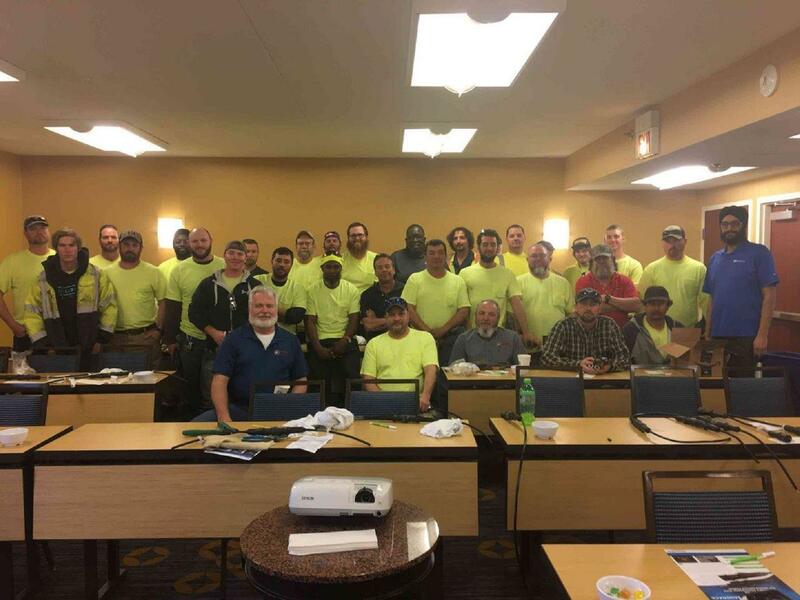 Atlantic Electric conducts a special training course for all of its Airfield Electricians in Virginia. The course taught by the manufacturer Amerace included detailed instructions on the installation of their 5KV FAA-L823 Super Kits. All Employees who attended received their certification and 6 veteran Atlantic employees also received “Train the Trainer” certification.